Do you lose sleep over compliance and HR processes that you’re not familiar with? Are you afraid that a DOL audit might result in penalties and fines? Do you need assistance managing underperforming employees? The problem is you don’t know what you don’t know. 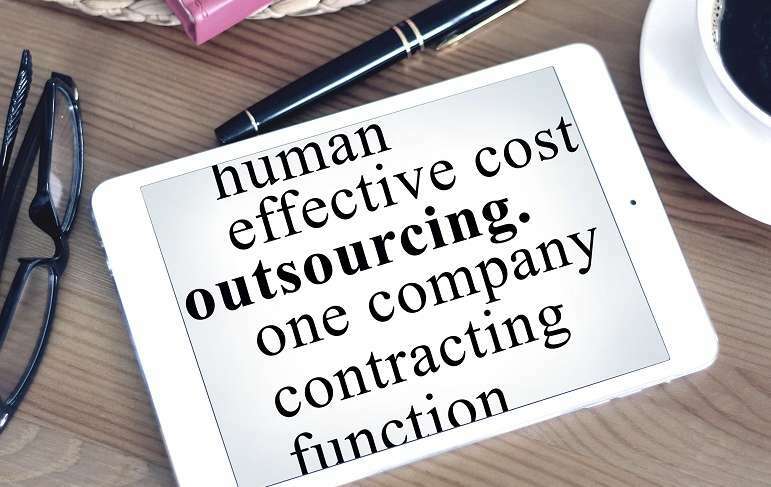 Avoid the fear, uncertainty, and doubt of HR and compliance by outsourcing to HRCoastal. Outsourcing reminds you of your main focus while assuring you that your complex human resource paperwork and other necessities are covered. Outsourcing improves the quality, efficiency and effectiveness of your business and adds adds professionalism to the way you manage your workforce. Employment and labor laws change regularly, and it’s difficult for a business owner to stay up-to-date on regulations in the workplace. By outsourcing, you are also reduce the risk that your company will be involved in a lawsuit, fines, and penalties. HRCoastal monitors the changes in all 50 states’ laws on a monthly basis to keep you compliant. You gain a strategic partner with over 25 years of Human Resources experience from a nationally certified expert with a Masters degree in HR Management for an investment of less than you would pay a part-time HR specialist. And you avoid trying to financially maintain nonrevenue-generating back-office expenses. It makes practical and economical sense to take Human Resources off your plate. Spend your precious time doing what you do best – focusing on your business – and leave HR to an expert.